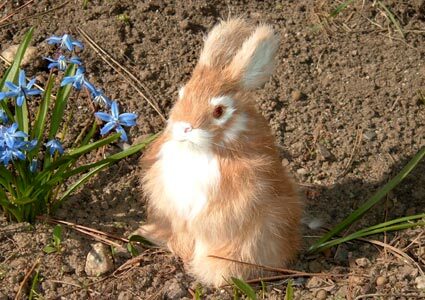 Realistic Furry Rabbits & Lifelike Bunnies! 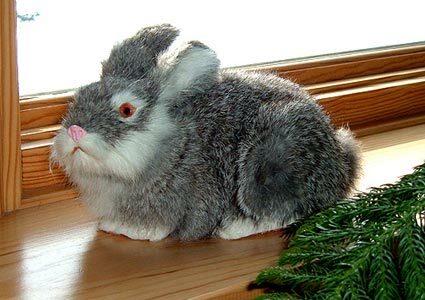 Realistic Furry Bunnies & Rabbits that look REAL! These Bunny Rabbits are used for Photo Props! Fake Bunnies bring Big Smiles from all the kids who love bunnies! 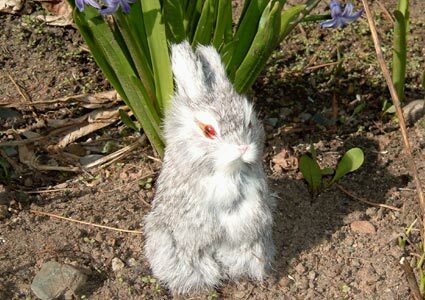 Lifelike Toy Rabbit Figurines handmade with Rabbit Fur. 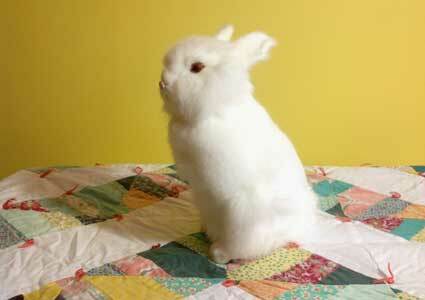 These Furry Faux Rabbit Replicas are used by Photographers as Photo Props. Fake Furry Rabbit Figurine in a laying down position. Tame enough to pet! 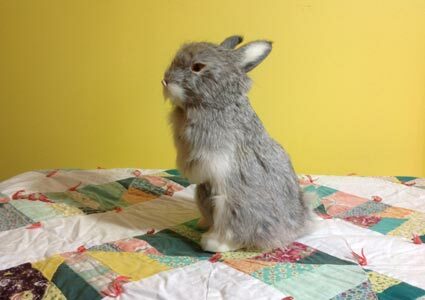 This Furry Easter Bunny is handmade using a firm mold that is covered with Rabbit Fur to look like a Real Rabbit. They make great gifts for kids Easter Baskets! 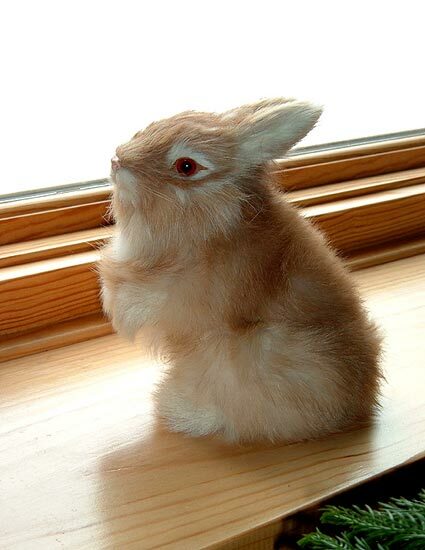 This Lifelike Toy Rabbit Figurine is made with Rabbit Fur and is so Realistic that you will think she is a Real Bunny! 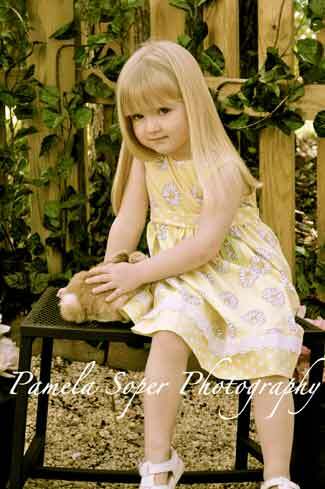 They are great Photo Props and Photographers can capture the best smiles for Easter Minis! Check out this Lifelike Toy Bunny Rabbit! These Furry Rabbit Replicas are fun to pet! What a perfect gift to put in your little kids Easter Basket! 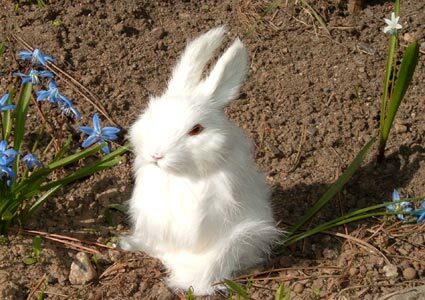 Replica of a White Furry Rabbit. Beautifully hand-crafted using a hard plastic mold that is covered with Rabbit Fur. 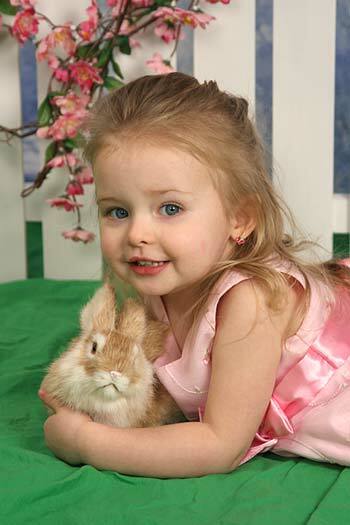 This Realistic Lifelike Furry Bunny is the perfect Photo Prop for your Easter Photos! 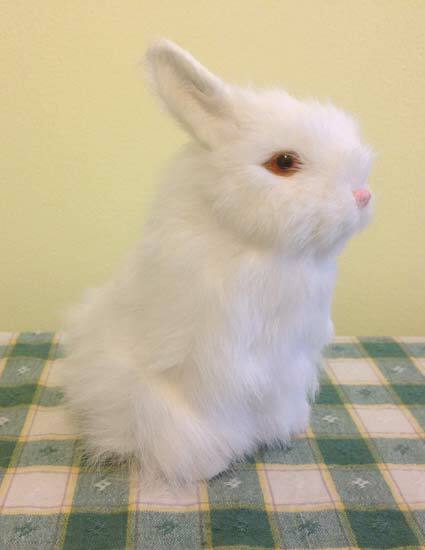 Lifelike Toy Rabbit Figurines handmade with Rabbit Fur. These Furry Rabbit Replicas are fun to pet! Kids will love them as gifts for Easter! This size is more of a Baby Bunny size and fits in a childs hand! This Small Fake Bunny Rabbit is looking for a home! 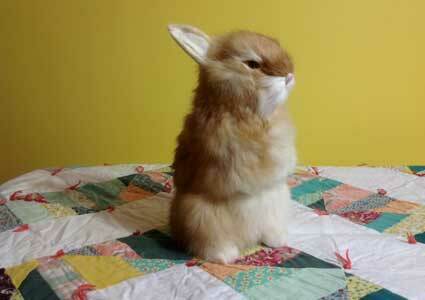 It is not a stuffed animal, but more of a Realistic Replica of a Real Rabbit made with Rabbit Fur. 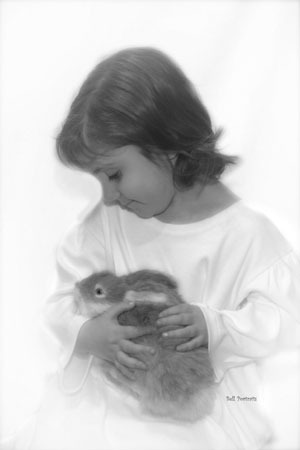 They make Lifelike Photo Props for many Photographers who no longer want to use real rabbits. This Furry Easter Bunny is Tame enough to pet! 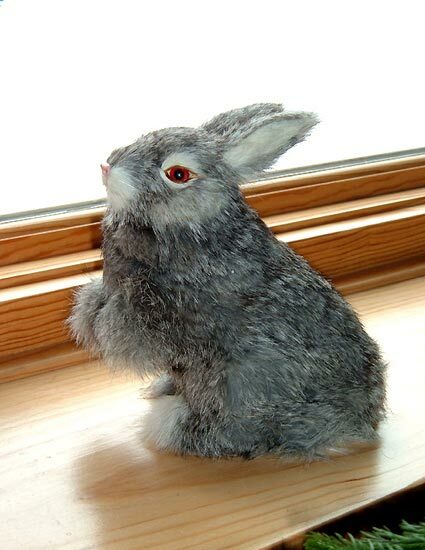 The Fake Furry Rabbits are handmade using a firm mold that is covered with Rabbit Fur. This size looks like a Real Baby Rabbit! Great gifts for kids and adults alike! Here are some pictures from Customers! 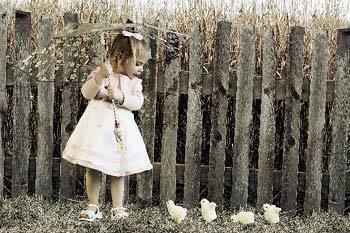 The Realistic Furry Stuffed Bunny & Baby Chicks make great Photo Props! 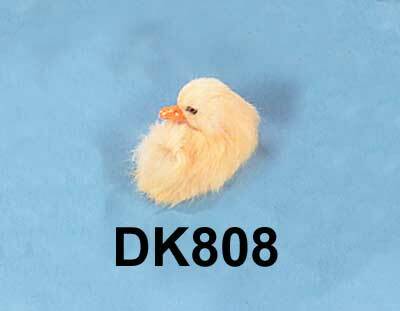 Kids love to play with the Life Like Synthetic Fur Baby Chicks! 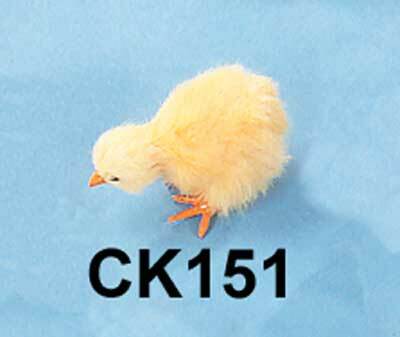 Click on this picture to see Realistic Synthetic Fur Baby Chicks! The Fake Baby Ducklings are following along! Click on this picture of our Fake Baby Ducklings made with Synthetic Fur! Here are more pictures from Customers! 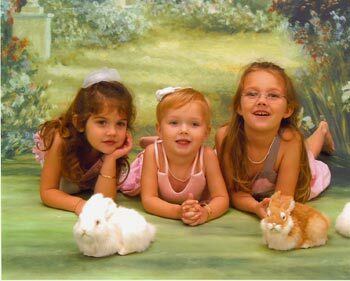 These Realistic Faux Rabbits are Great Photo Props for Easter Minis! 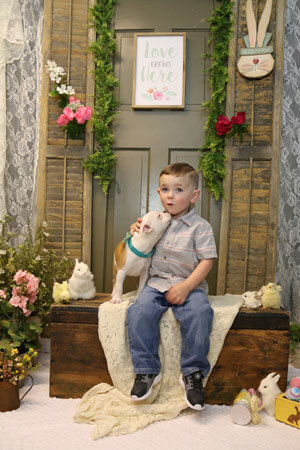 The life like fake stuffed bunny brings big smiles to the kids for Spring Photos! The Lifelike Rabbits make great Photo Props! Kids love to pet the Realistic Bunny Figurines! 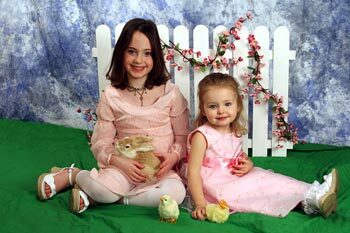 Life Like Baby Chicks and Fake Rabbits are great Photo Props for Spring Photos! Photgraphers love using our Fake Bunnies!